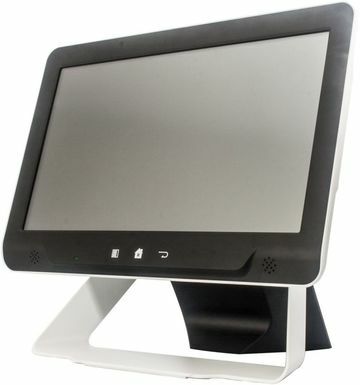 The Nexa EcoPlus is stylish a next generation Touch Screen POS Terminal running the Android OS. Suitable for running both native Android apps as well as for running other applications via Remote Desktop the EcoPlus is a cost effective replacement for the traditional POS PC. This version comes in black and white.